1. Soldiers tripping on LSD? 80s-inspired futurism? Seizure-inducing light shows? Dazed And Confused Magazine gets the lowdown on the inspiration behind the London menswear collections. 2. #FBF. Another Magazine has a retrospective look at rebel, heart throb and style icon James Dean. 3. 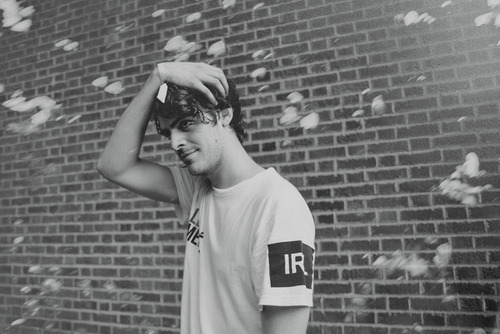 Watch Ryan Hemsworth’s “One For Me” music video. 4. 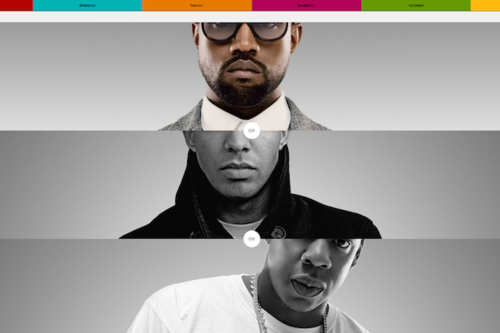 Think you have your rap game down? #TGIF, so whittle away those afternoon work hours with The Rap Test. 5. 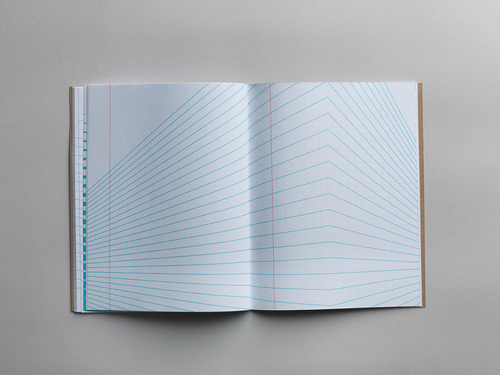 The standard blue-lined notebook gets remixed via Inspiration Pad. Inspiration Pad transforms each spread into a different layout to inspire users to think beyond the usual lines.